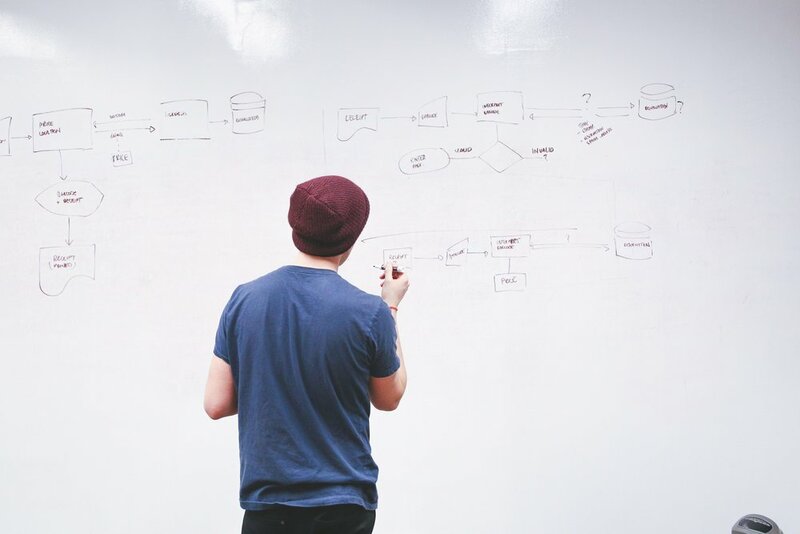 These are some examples of claw-backs that limit the value of a startup equity grant. For more on the issue, please see CLAWBACKS FOR STARTUP STOCK - CAN I KEEP WHAT I THINK I OWN? These are a few (of many) ways startups can reserve the right to take back the value of vested shares or options. Repurchase Right. The Company (and other designated Persons) may repurchase any or all of the shares of Stock granted to a Participant pursuant to an Award or acquired by the Participant pursuant to the exercise of a Stock Option upon such Participant’s termination of employment with, or Service to, the Company for any reason to the extent such a right is provided in an Award Agreement or other applicable agreement between the Company and the Participant. Such terms could be included in any agreement with the individual, such as a Stock Option Grant Notice, a Stock Option Agreement, a Stock Option Exercise Agreement, a Termination and Release or Severance Agreement, a Restricted Stock Agreement, an RSU Agreement, an Employment or IP Agreement, or a Stockholders' Agreement. Clawback Policy. The Awards granted under this Plan are subject to the terms of the Corporation’s recoupment, clawback or similar policy as it may be in effect from time to time, as well as any similar provisions of applicable law, any of which could in certain circumstances require repayment or forfeiture of Awards or any shares of Common Stock or other cash or property received with respect to the Awards (including any value received from a disposition of the shares acquired upon payment of the Awards). Right of Repurchase. To the extent provided in the Company’s bylaws in effect at such time the Company elects to exercise its right, the Company will have the right to repurchase all or any part of the shares of Common Stock you acquire pursuant to the exercise of your option. These two terms allowing retroactive changes push the limits of Delaware law on company repurchase rights. However, I advise my clients to negotiate these out of their documents before joining a company to avoid litigation at a later date. Vesting Conditions. Any Restricted Stock Units that have satisfied the Time Condition as of such date shall remain subject to the Performance Vesting set forth in Section 2(b) above, but shall expire and be of no further force or effect on the first to occur of (a) three years after date on which the Grantee’s Service Relationship with the Company terminates, or (b) the Expiration Date. Breach of Confidentiality Agreement. If the Optionee breaches the provisions of the Confidentiality Agreement, then any outstanding Options held by such Optionee at the actual time of such termination shall thereupon expire, terminate and be cancelled in respect of all vested and unvested Option Shares. Breach of Non-Competition and Non-Solicitation Covenant. If the Optionee breaches the Non-Competition and Non-Solicitation Agreement, then any outstanding Options held by such Optionee at the actual time of such termination shall thereupon expire, terminate and be cancelled in respect of all vested or unvested Option Shares. While these two examples from employment and confidentiality agreements apply to restrictions on exercising options, similar terms may also apply to repurchase or forfeiture of vested shares for violations of such agreements even after termination of employment. These are only a few examples of how clawbacks might appear in an equity offer. For more information on evaluating the terms of a startup equity grant, please see THE GOLD STANDARD OF STARTUP EQUITY - A GUIDE FOR EMPLOYEES. For more information on how clawbacks limit the value of startup equity, please see CLAWBACKS FOR STARTUP STOCK - CAN I KEEP WHAT I THINK I OWN? Updated February 23, 2017. Originally published on Jul 19, 2014. Thank you for your enthusiastic feedback on this post. As of February 23, 2017, over 30,000 people have viewed it. I hope you’ll read it, use it and share it. Everyone loves a gold rush story about startup hires making millions on startup equity. But not all startup equity is created equal. 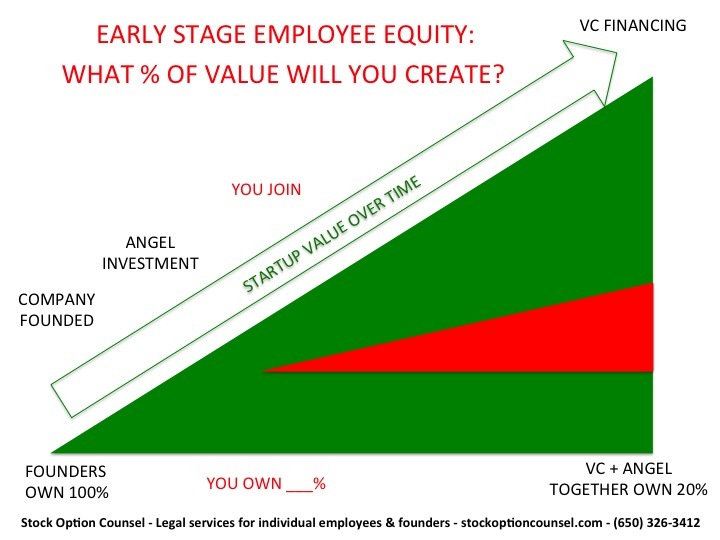 If a startup adds repurchase rights for vested shares (one example of a "clawback") to its agreements, individuals may lose the value of their vested equity because a company can force them to sell their shares back to the company in certain situations, such as if they leave their jobs or are fired prior to IPO or acquisition. Other examples of clawbacks are forfeiture (rather than repurchase) of vested shares at termination or for violation of IP agreements or non-competes. 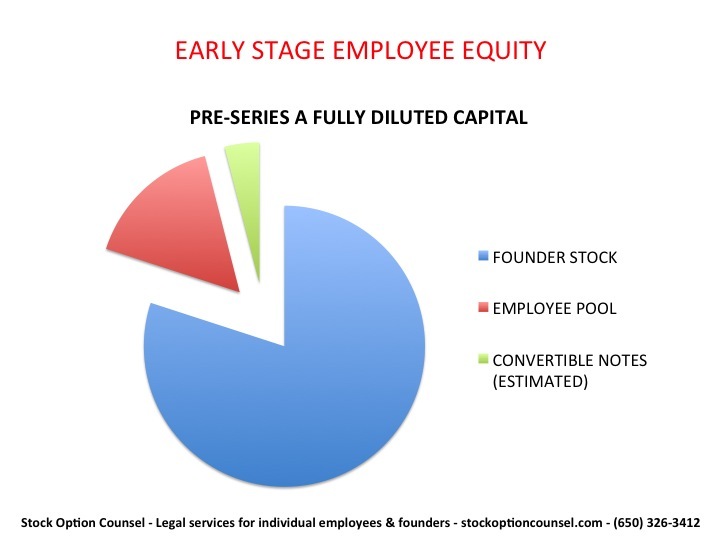 In a true startup equity plan, executives and employees earn shares, which they continue to own when they leave the company. There are special rules about vesting and requirements for exercising options, but once the shares are earned (and options exercised), these stockholders have true ownership rights. But for startups with clawback rights, individuals earn shares they don’t really own. In the case of repurchase rights for vested shares, the company can purchase the shares upon certain events, most commonly after the individual leaves or is terminated by the company. If the individual is still at the company at the time of an IPO or acquisition, they get the full value of the shares. If not, the company can buy back the shares at a discounted price, called the “fair market value” of the common stock (“FMV”) on the date of termination of employment or other triggering event. Most hires do not know about these clawbacks when they negotiate an offer, join a company or exercise their stock options. This means they are earning equity and purchasing shares but do not have a true sense of its value or their ownership rights (or lack thereof). The FMV paid by the company for the shares is not the true value for two reasons. First, the true value of common stock is close to the preferred stock price per share (the price that is paid by investors for stock and which is used to define the valuation of the startup), but the buyback FMV is far lower than this valuation. Second, the real value of owning startup stock comes at the exit event - IPO or acquisition. This early buyback prevents the stockholder realizing that growth or “pop” in value. In 2011, when Microsoft bought Skype for $8.5 billion (that’s a B), some former employees and executives were outraged when they found that their equity was worth $0 because of a clawback in their equity documents. Their shock followed a period of disbelief, during which they insisted that they owned the shares. They couldn’t lose something they owned, right? Both Skype and the investors who implemented the clawbacks, Silver Lake Partners, were called out in the press as “evil,” the startup community’s indignation did not change the legal status of the employees and executives who were cut out of millions of dollars of value in the deal. Here’s an example of how an individual would earn the value of startup stock without repurchase rights or clawbacks. In the case of an early hire of Ruckus Wireless, Inc., the value would have grown as shown below. This is an example of a hypothetical early hire of Ruckus Wireless, which went public in 2012. It assumes that the company did not restrict executive or employee equity with repurchase rights or other clawbacks for vested shares. This person would have had the right to hold the shares until IPO and earn $1.7 million. This is an example of a hypothetical early hire of Ruckus Wireless, which went public in 2012. It assumes that the company did not restrict executive or employee equity with repurchase rights or other clawbacks for vested shares. This person would have had the right to hold the shares until IPO and earn $1.7 million. If you want to see the working calculations, see this Google Sheet. These calculations were estimated from company public filings with the State of California, the State of Delaware, and the Securities and Exchange Commission. For more on these calculations, see The One Percent: How 1% of Ruckus Wireless at Series A Became $1.7 million at IPO. If the company had the right to repurchase the shares at FMV at the individual’s departure, and they left after four years of service when the shares were fully vested, the forced buyout price would have been $68,916 (estimated). This would have caused the stockholder to forfeit $1,635,054 in value. In this hypothetical, the individual would have lost $1,635,054 in value if the shares were repurchased at their termination. If you want to see the working calculations, see this Google Sheet. As you can see, clawbacks dramatically affect the value of startup stock. For some clients, this term is a deal breaker when they are negotiating a startup offer. For others, it makes cash compensation more important in their negotiation. Either way, it’s essential to know about this term when evaluating and negotiating an offer, or in considering the value of equity after joining a startup. Unfortunately this term is not likely to be spelled out in an offer letter. It can appear in any number of documents such as stock option agreements, stockholders agreements, bylaws, IP agreements or non-compete agreements. These are not usually offered to a recruit before they sign the offer letter and joining the company. But they can be requested and reviewed during the negotiation stage to discover and renegotiate clawbacks and other red-flag terms. My clients who are negotiating offers ask the company for form versions of all relevant documents before agreeing to an equity package. I read the documents, identify red-flags like clawbacks, and propose more favorable terms within market standards. In most cases, clients negotiate the terms on their own behalf. I am available behind the scenes during their negotiation and to review the final versions of the documents. If you would like professional guidance on your startup equity, please see this FAQ or contact me at (650) 326-3412 or info@stockoptioncounsel.com. Thank you to Dianne Walker of Stock Option Counsel for edits to this post. For start-up employees, the more explicit language around stock prohibitions can create downsides, said Mary Russell, a lawyer based in Palo Alto, Calif., who works with start-up workers to evaluate their equity compensation. When employees leave start-ups, they often have the opportunity to buy stock that has been set aside for them at a low price. But if their start-ups have been successful, they also need money to pay taxes that will be levied on the increased value of the stock. Ms. Russell said it is not unusual for a client to say their private company stock is worth $3 million, but that they need to come up with $1 million to pay for the shares and cover the tax bill. “In the past, the solution has been to find a third-party buyer and sell enough of the stock to cover all of those costs,” Ms. Russell said. The use of more explicit language to cover what is and is not allowed could eliminate the option of raising cash from a third party, Ms. Russell said. Advice for startup employees in bill gurley's "on the road to recap"
Startup employees have been curious lately about how economics at their companies and in the broader VC world are affecting the value of their shares. Benchmark partner Bill Gurley has published a popular post on the wider topic, and he includes some advice specific to employees at unicorn startups. I won't bother with a summary here, as a read of the full article is necessary for a comprehensive view of his advice. So I'll simply suggest Bill Gurley's On the Road to Recap: Why the Unicorn Financing Market Just Became Dangerous...For All Involved.